Following up on the link to the Society and Space page with the podcast of a discussion between myself, Scott Rodgers, Allan Cochrane and Tim Markham, I thought it would be useful to recall the ‘arc’ of the conversations that Scott, Allan and I have been having since 2007. 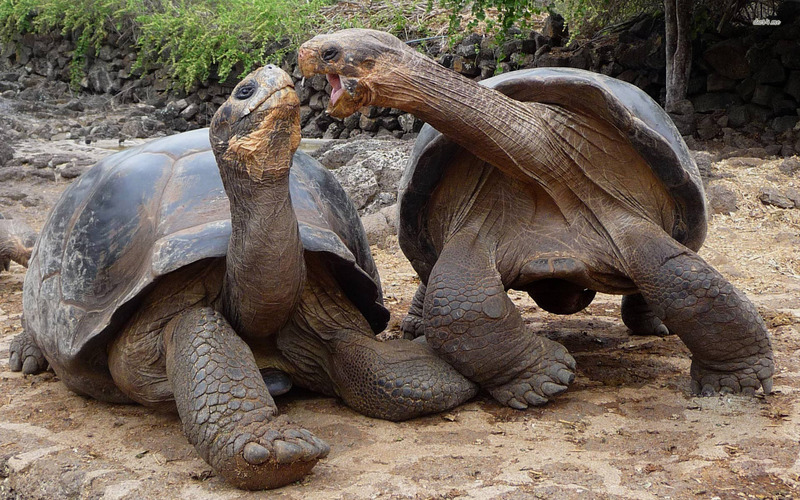 The podcast mentions the idea of ‘slow theory’ (an idea we might have stolen from a former OU colleague, Mike Saward), which is one way of capturing the process of collaborative thinking that we have been involved in that time. – This all started when Scott was an ESRC-funded post-doc at the OU, from 2007-8, and then in turn working at CCIG at the OU. -As part of the initial project, we held a workshop on the theme of Mediapolis, in June 2008. – That generated the first published output of the collaboration, an edited section of the International Journal of Urban and Regional Research in 2009, containing papers on the connections between urban thinking and media thinking by Gary Bridge, Kurt Ivesen, Kevin Ward, and ourselves (here and here). – Then, in 2009, we organised a set of sessions at the Annual Meeting of the Association of American Geographers, on the theme of ‘Where is urban politics?’. – This was the basis of the Symposium of the same title in IJURR, published at the end of last year. – The Society and Space paper on Mediated practices and urban politics is something we have been working on across these other activities, and has gone through various iterations. This paper is our attempt, I guess, to draw together the animating concerns that the three of us have bought to the collaboration. – The podcast is a record of us talking through some of the background hang-ups that shape the paper. Overall, I think that’s a decent return on the initial ‘investment’ – not so much in terms of quantity of outputs, but certainly, for me, in terms of the quality of the ongoing discussions we have engaged in while organising, convening, editing and writing together. Details below of a podcast, focussing on a recent Society and Space paper on media practices and urban politics. The paper itself is available on open access for the next month. Oh the excitement – a new year, and a new book in the pigeon hole at work. 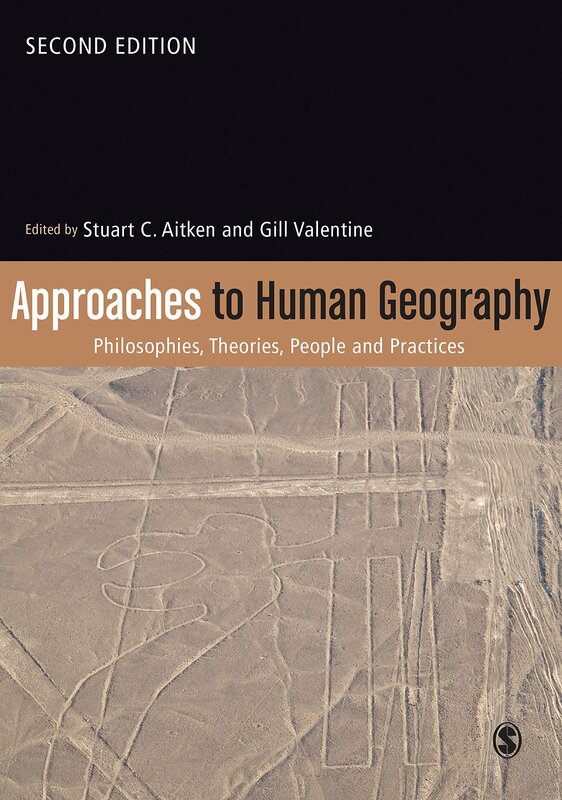 The new, second edition of Approaches to Human Geography, edited by Stuart Aitken and Gill Valentine, has been published. I have found this text, and various others in the ‘family’ of associated texts published by Sage on ‘Key Concepts’, ‘Key Texts’, ‘Key Thinkers’ really useful in my own transition back into not-so-distanced higher education teaching in the last year or so. I happen to have a chapter in the Approaches volume, titled Postcolonialism: Powers of Representation. I don’t know about other chapters, but I think mine is a significant revision from the previous one, in tone if nothing else.